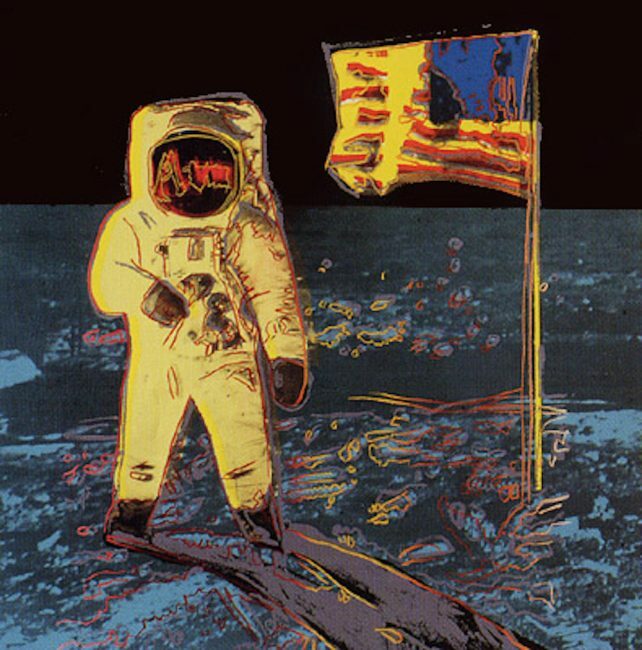 Andy Warhol was a man of the future. 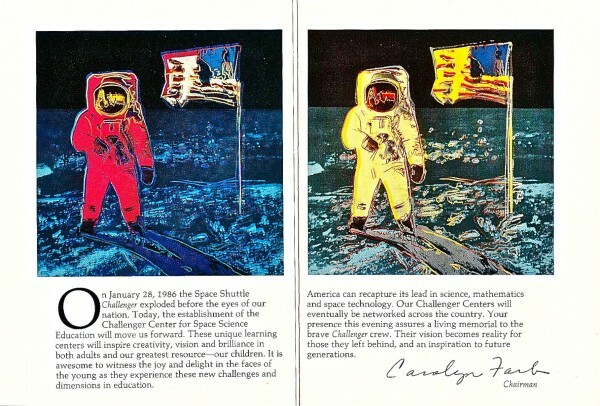 This is evident in his Moonwalk portfolio. A set of 160 limited edition screen prints, these images capture the 1969 Moonwalk as seen through the eyes of the legendary artist, Andy Warhol. 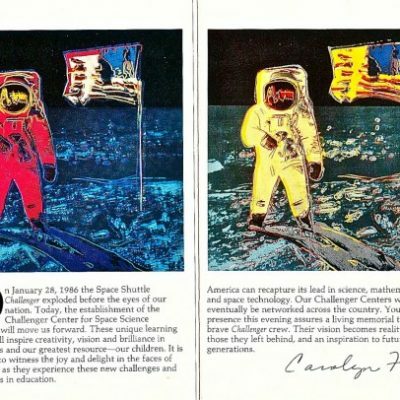 The Moonwalk images by Andy Warhol were created in 1987 only months before his death.